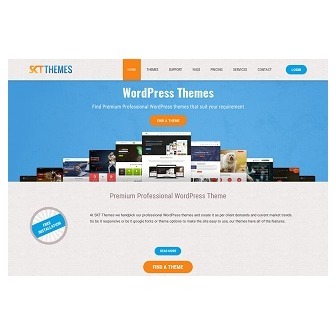 SKT Themes create WordPress free templates which are some of the best free responsive templates available out theme. With the advent of 21st century online medium has become increasingly stronger and more effective and became easier to reach your target audience and hence the need for websites always keep on increasing ever. Anyone who is starting would want it to be free or cheap as they are not sure how much a website will help their business. 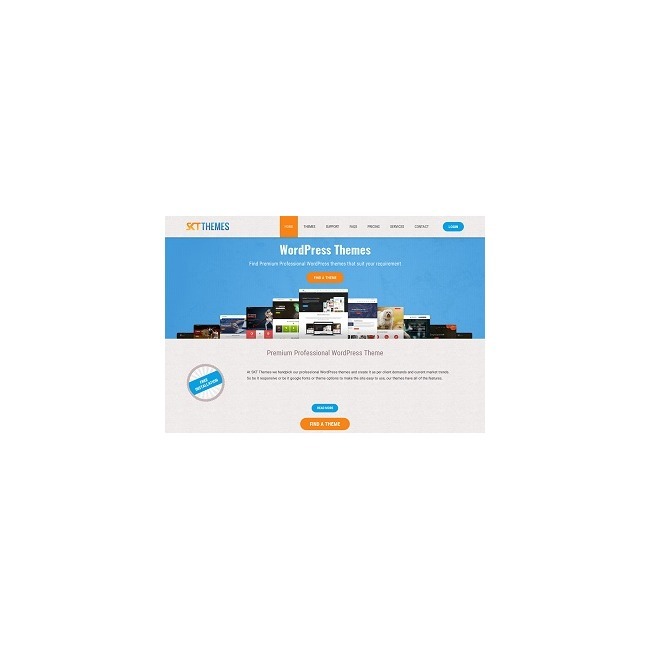 Hence we created themes which can be handle easily by novice first time users as well as can be easily created as they want by advanced developers who can even create client or customer websites using these free themes. The business world is full of competitions and challenges. Many old business users these days see a lot of competition around online presence. They require a higher level of outreach which ensures that the business keeps afloat. The business demands a website which not just attracts customers but even improves the sales. 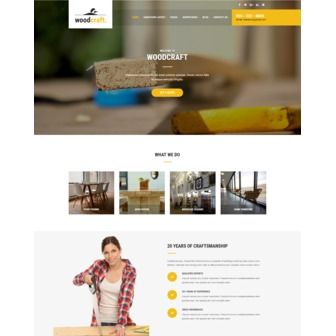 If you wish to own such a website with high-level functionalities then you can use the premium WordPress theme. The users can create the whole website on their own and if they find any issues then easily the extensive documentation can help them. There is also online support system in situations of concerns.